Spring is here and it always feels like the perfect time to have a bit of a clear out!! It’s not just our clothes and our houses that can do with a Spring Clean, but it’s also the time when we look at that summer wardrobe and feel inspired to ramp up our training and lighten up our diets. It’s natural for us to hold on to a little more body fat over the winter, heck our ancestors needed that extra layer to stop them freezing their little butts off. But as the weather starts to heat up so does natural urge to shed that body fat, and of course for the modern day woman who wants to feel good in their swimwear on this years summer holidays!! So if you are feeling motivated right now, ride on that feeling and really go with it. Doing a spring time cleanse is a great way to kick start your health and your weight loss. True health, happiness and body confidence doesn’t come from what your body looks like, more how it ‘feels’, and the purpose of a cleanse it so support the body in healing itself so that it can feel revitalise and head into the summer with a new energy. You will improve digestion and use the process to help manage your blood sugar levels and of course those pesky sugar cravings, which in turn also helps the body to shed body fat as an added bonus. Remember though, cravings are both physiological (your sugar addiction is a real thing) and also psychological. Psychological cravings are when you start to recognise that you are reaching foods because of emotional triggers as apposed to actual hunger. The process of doing a cleanse (when done right) can actually help you address both of these issues that keep so many people in the process of one crash diet after another. The goal is to eat foods that are highly nourishing, full of nutrients and fibre and will leave you feeling satisfied. Also to be able to create more mindfulness around your eating behaviours, noticing the difference between real hunger and the eating patters that are just habit, boredom or caused by thoughts or emotions. 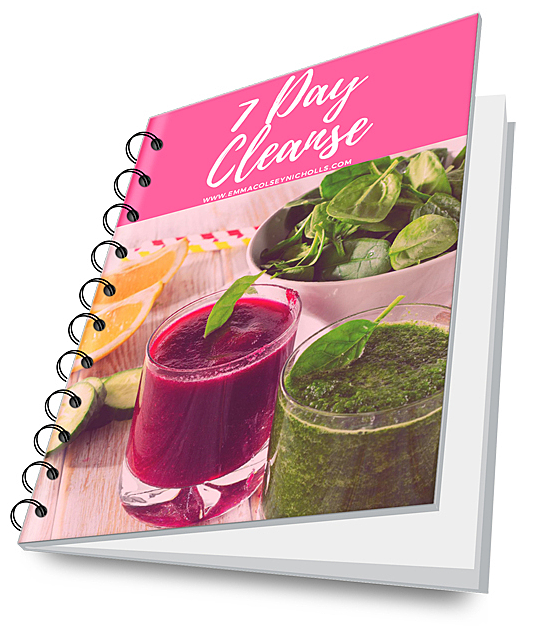 Your PDF download with accompanying training video and resources page gives you everything you need to complete a sucsessful cleanse. 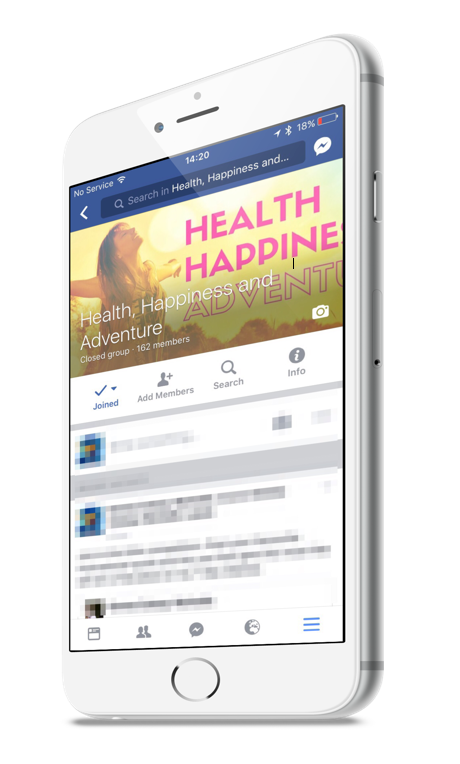 Guide gives you step by step plan, training advice, all recipes, shopping list and essential tips and tools in an online format that you will have access to forever. There is a lot to be said for going it alone, but the power of getting the right help and support is priceless.